Cash-strapped Rosie and her boyfriend Mark are city folk longing for a country cottage. 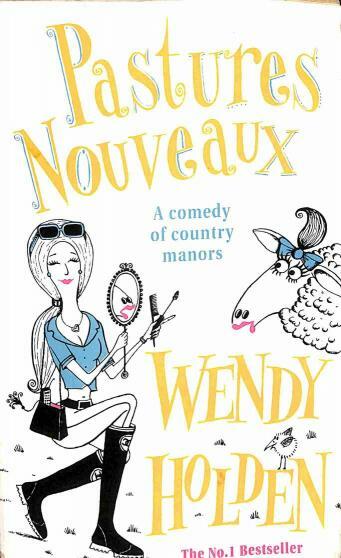 Rampantly nouveaux-riches Samantha and Guy are also searching for rustic bliss - a mansion complete with mile-long drive and hot and cold running gardeners. The village of Eight Mile Bottom seems quiet enough, despite a nosy postman, a reclusive rock star, a glamorous Bond Girl and a ghost with a knife in its back. But there are unexpected thrills in the hills. The local siren seduces Guy while a farmer fatale rocks Rosie s relationship. Then a mysterious millionaire makes an offer she can’t refuse. But should she?